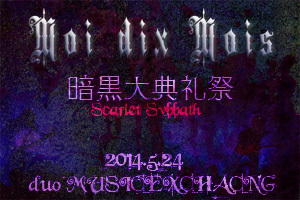 Thank you for always supporting Moi dix Mois. 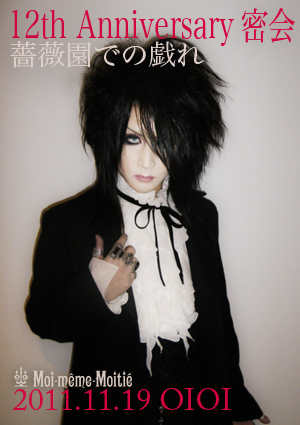 Thanks to your support Seth's condition after the surgery has been favorable. 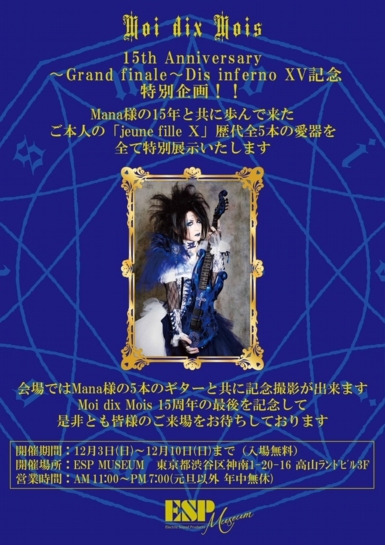 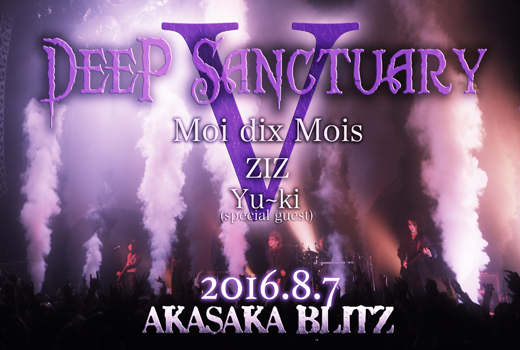 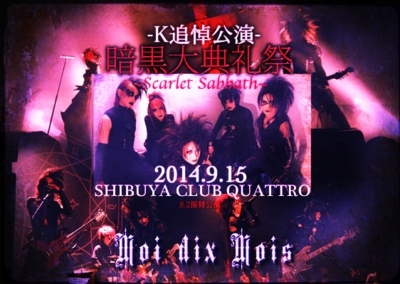 Moi dix Mois will perform at KUBANA FES as planned. 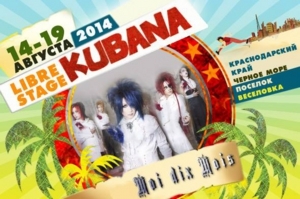 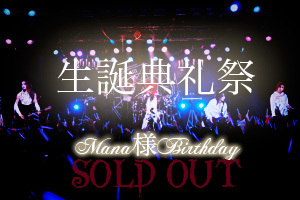 Please look forward to the performance at KUBANA FES. 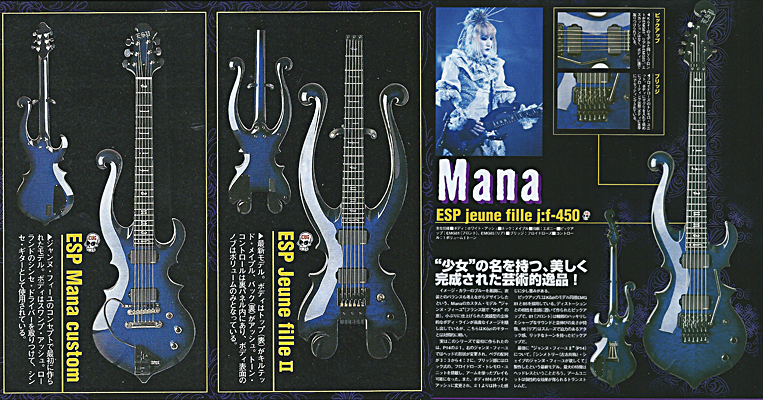 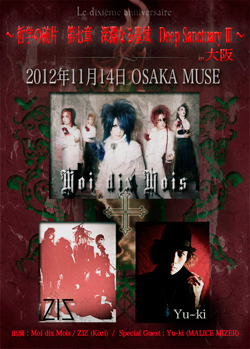 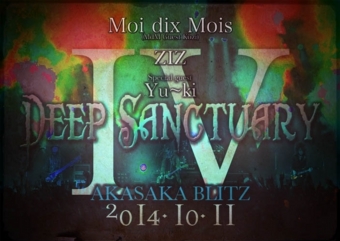 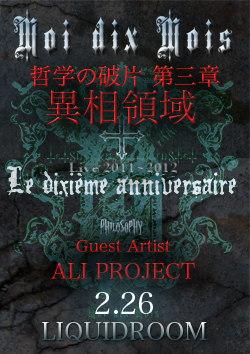 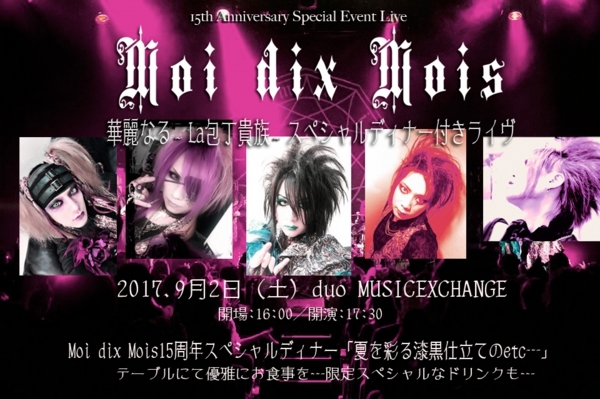 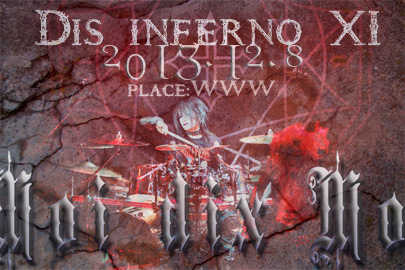 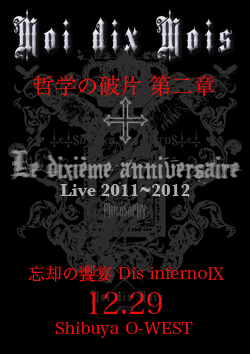 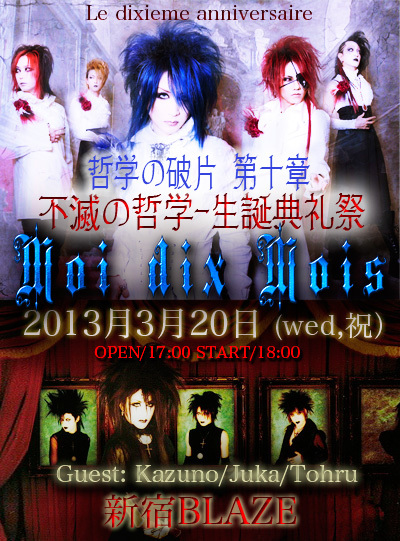 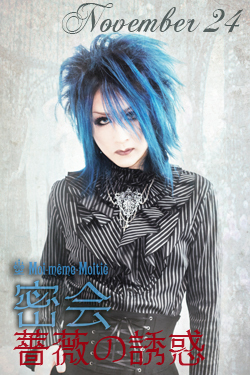 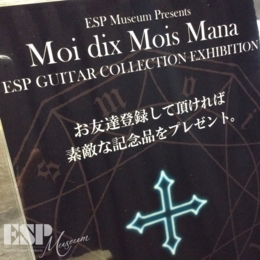 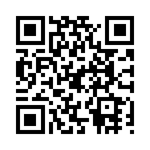 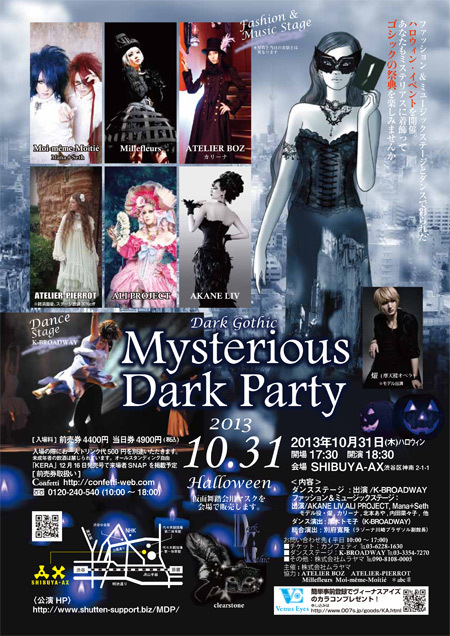 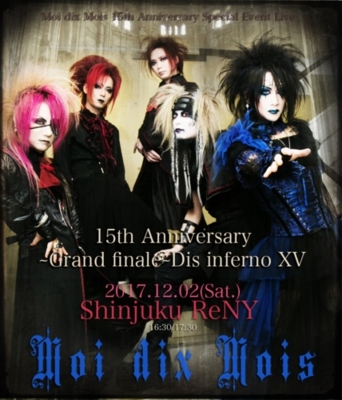 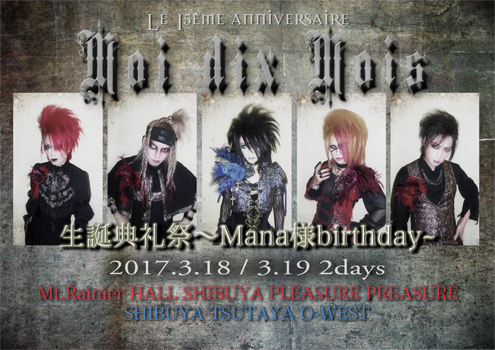 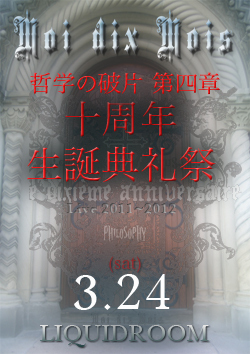 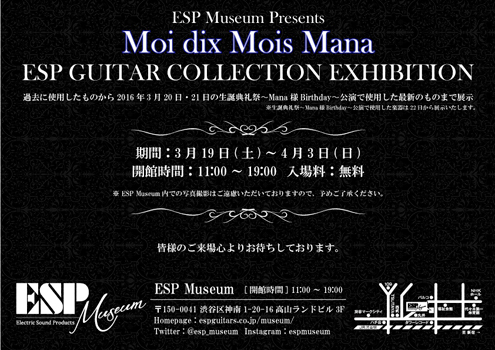 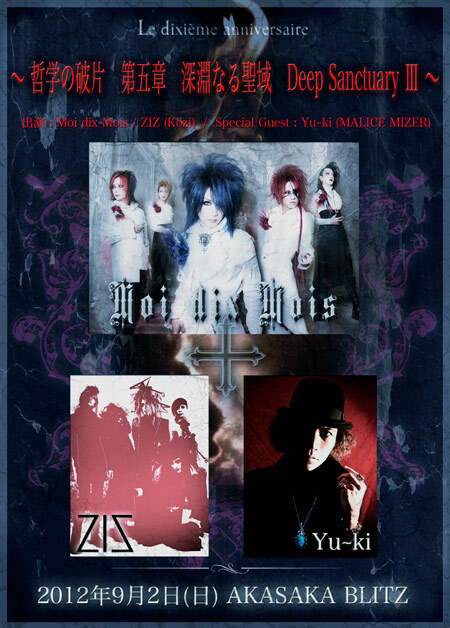 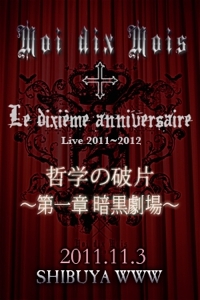 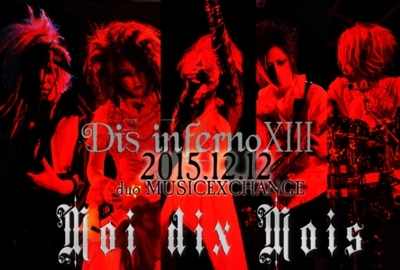 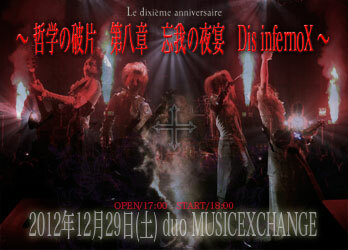 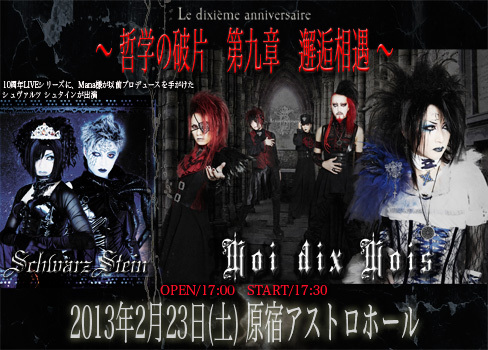 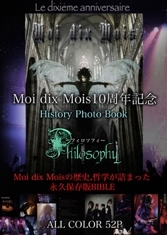 Moi dix Mois will parform at the Kubana Festival with 4 members.